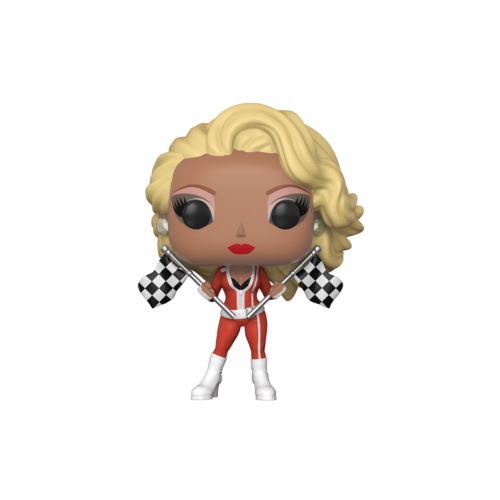 Funko Pop Drag Queens feature fan favorites of RuPaul's Drag Race and give them the classic Funko styling. Launched in Janurary, 2018, the line's first wave included the queen of all drag queens, RuPaul, as well as Alaska (first name only), and Trixie Mattel. 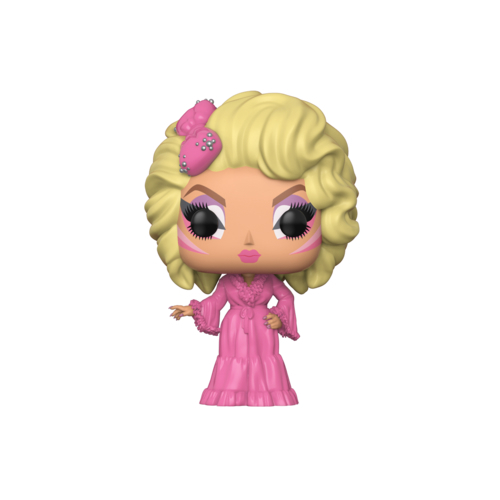 Alaska and Trixie appeared on the fifth and seventh season of Drag Race respectively and have gone on to compete in spin offs of the show. Our checklist includes all of the figures released in this collection including variants, limited editions, and retail exclusives. Follow this hub using the button above and you will get automatic updates regarding this series when they become available via your "Following" page.